Shortlisted for the Booker Prize. 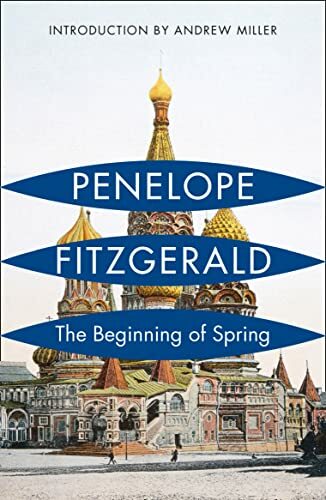 It is March 1913, and the grand old city of Moscow is stirring herself to meet the beginning of spring. Change is in the air, and nowhere more so than at 22 Lipka Street, the home of English printer Frank Reid. One day Frank's wife Nellie takes the train back to England, with no explanation, leaving him with their three young children. Into his life comes Lisa Ivanovna, a country girl, untroubled to the point of seeming simple. But is she? And why has Frank's accountant Selwyn, gone to such lengths to bring them together? And who is the passionate Volodya, who breaks into the press at night? Frank sees, but only dimly, that he is a rational man in Moscow, a city where love, and friendship, power and politics, are at their most unfathomable.